Mikhail Logvinov (Rus. 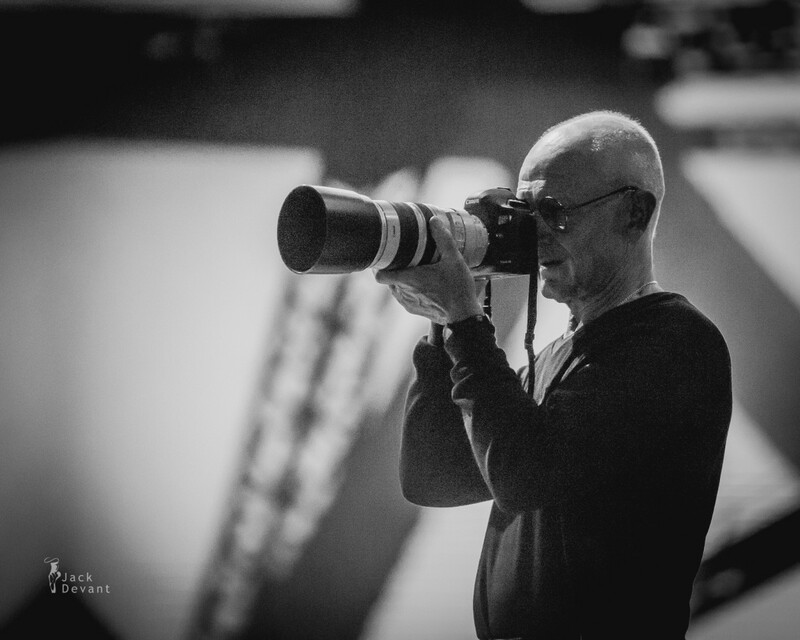 Михаи́л Логвинов) – ballet photographer. If I have to name one grand old master in ballet photography, then it’s him. Shooting ballet about 30 years. Mostly in Moscow, St. Petersburg and Paris. His photos are in The Telegraph, The Guardian, Financial Times (Theatre and Dance section indeed), Moscow Times, Dance Magazine.. etc…. In every single Russian print and online media, covering ballet and dance. Brilliant master in super form! Shot in Moscow, Mosfilm Studios, during Big Ballet 2015 TV show recording, 5.8.2015.